A midday meal, cooked on the premises, is available every day. Pupils may, if they wish, bring a packed lunch instead. Some parents may qualify for Free School Meals and should apply to the Local Authority at Shire Hall, Westgate Street, Gloucester. 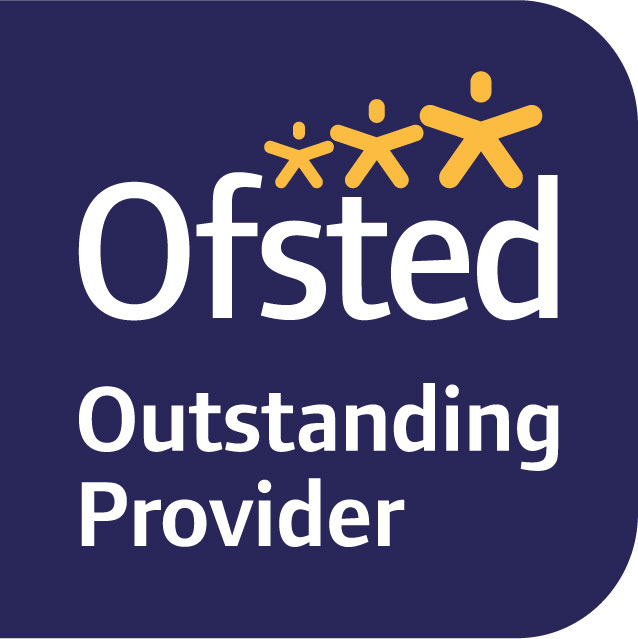 Further information is available from the school office. 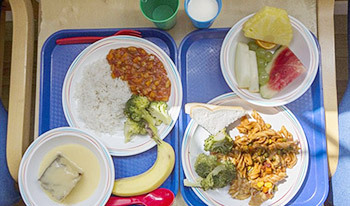 School meals are currently charged at £2.36 per day. Click here to download Spring 2019 menu. If a child requires a special diet for medical or religious reasons this can usually be arranged. The school requires sufficient notice to organise an alternative. 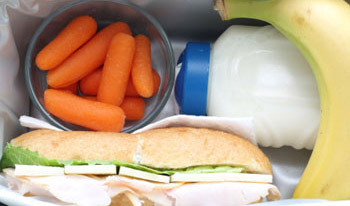 The school uses the ‘Parent Pay’ system for parents to pay for their child’s school lunches. Click here to go to their website or for more information, contact the School Office. A number of staff are assigned to supervise pupils during break times. School Staff and a Senior Supervisor carry out lunchtime supervision. In addition, some staff have lunch in the dining room, sitting with the children, whilst others encourage children in post-lunch activities. For health reasons we would prefer to see children bringing in a healthy packed lunch or morning snacks, including fruit and vegetables. Fizzy drinks are not regarded as a healthy option and should not be brought to school. Glass bottles can be dangerous and are not allowed in school. During the morning break drinks and healthy snacks can be purchased from the school tuck shop. The school runs a Breakfast Club from 8.10am to 8.40am each day. For further details please contact the School Office.